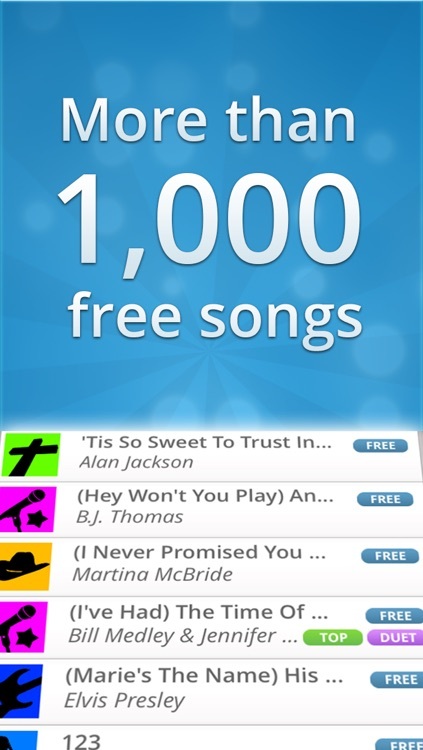 SingSnap Karaoke has *more free songs* than our competitors have in their paid versions! 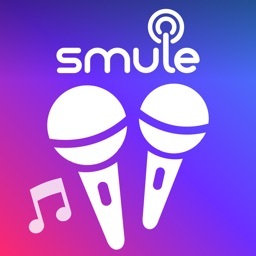 You can sing and record over 1000 of the most popular karaoke tracks FOR FREE! 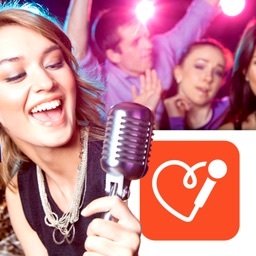 SingSnap, the world’s largest service for streaming karaoke is now available in the palm of your hand! 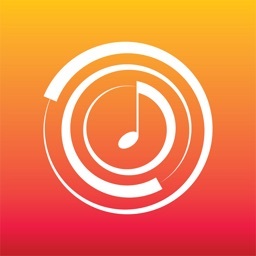 Sing a song, record it and play it back whenever you like. Easily find and listen to others and give and receive comments. Share your recordings with the world or keep them private. 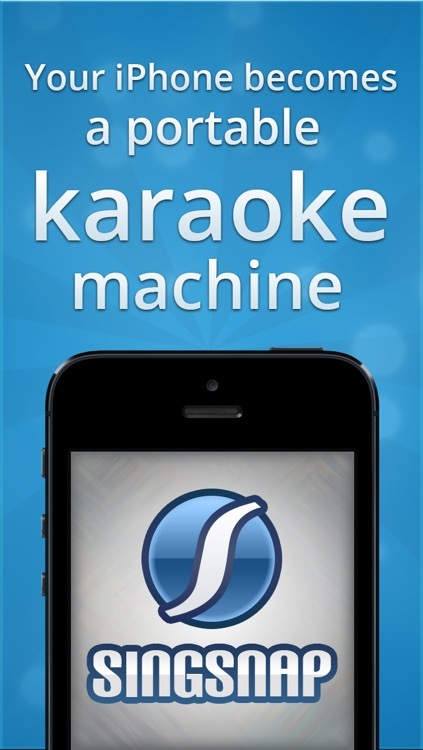 With the largest library of karaoke songs available, you’ll never run out of material! Thousands upon thousands of karaoke singers have already discovered the daily joy and excitement of the online version. Now that community is waiting for you to join! Having a large karaoke community of willing, excited and supportive members enhances the recording experience. Communicate with friends old and new by leaving comments, direct messaging, participating in our forums or joining a community contest or challenge! 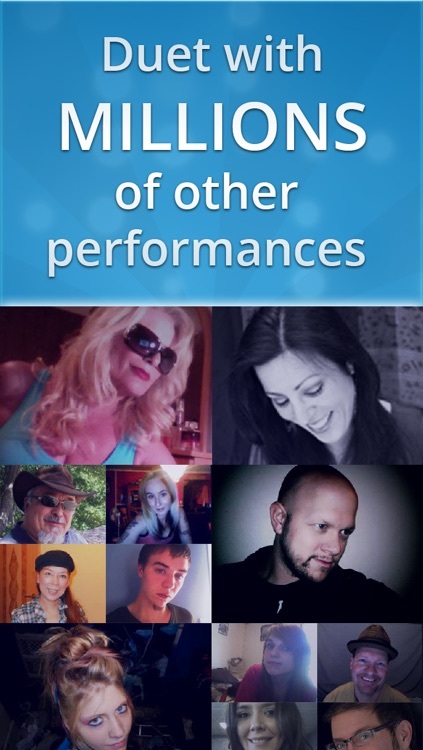 It’s the perfect place to meet and interact with people from all over the world who love to sing! 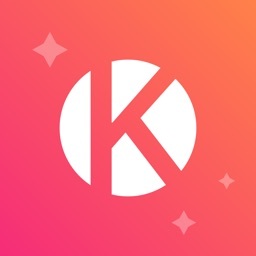 - Privacy settings that let you share your recordings with the world or keep them to yourself. UNLIMITED ACCESS WITH IN-APP PURCHASE OF "ONE MONTH GOLD"
- There are over 1000 songs to sing for free, and you can expand your repertoire and enjoy access to our entire library with an In-App Purchase of "One Month Gold". - The cost of this auto-renewing subscription is $14.99 USD per month. Our community is always on hand to assist as well. 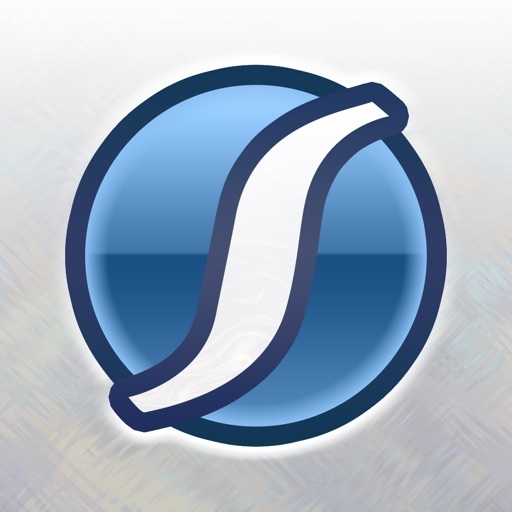 Ask questions or look for answers in our forums or join the conversations at any of our social network pages.